Castellana Sicula, looking east down the S120. Originally established as a feudal agricultural enterprize by Lady Gemma from Castellana in the 1700's. 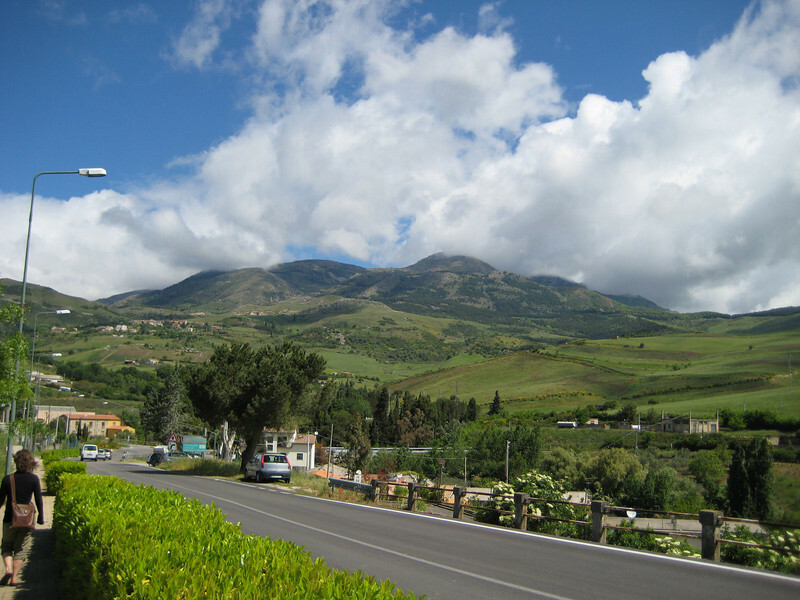 People came from other parts of the Madonie, including from Gangi ("Di Gangi" is one of the most prominent surnames in this area).